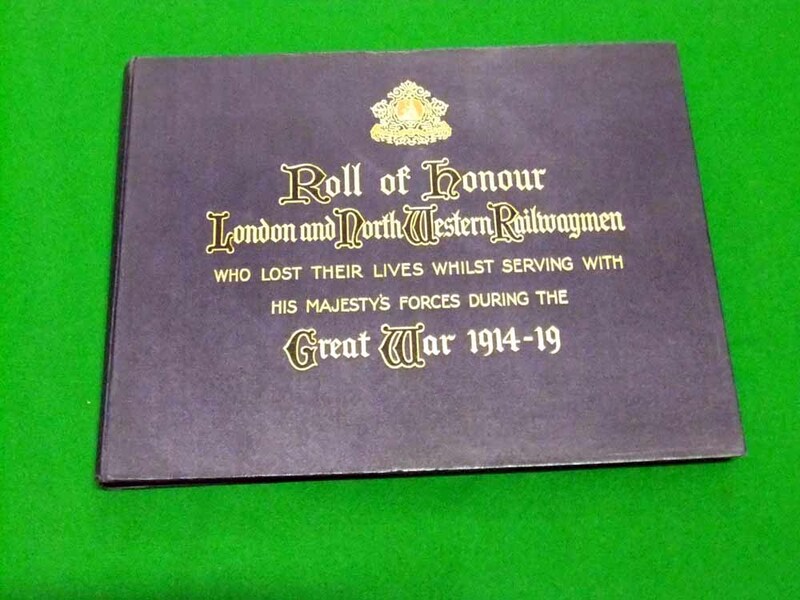 The Chasewater Railway Museum is proud to have two Books of Remembrance and two Rolls of Honour to commemorate some of the Railwaymen who lost their lives in the Service of their Country. 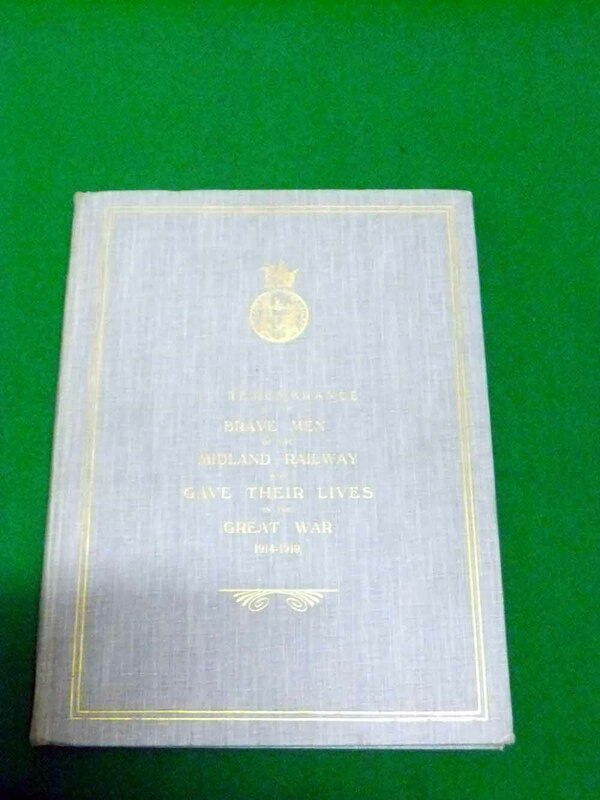 The Books of Remembrance are from the London & North Western Railway, and the Midland Railway. 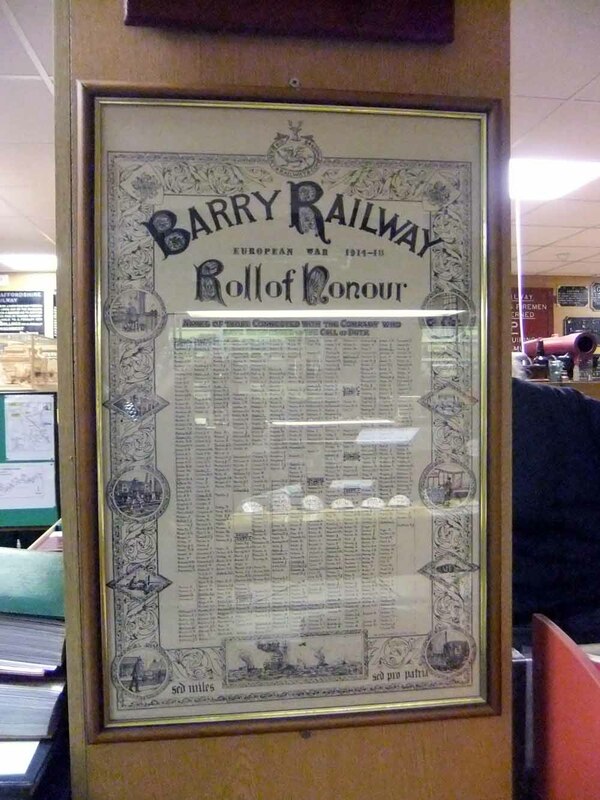 The Rolls of Honour are from the Barry Railway and the North Staffordshire Railway. We salute all men and women who lost their lives in the Service of their Country. 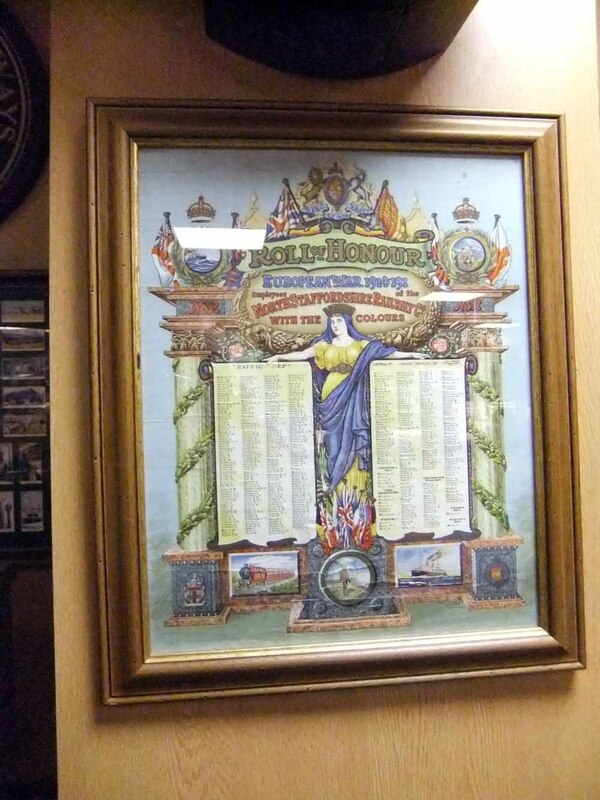 This entry was posted in Rolls Of Honour and tagged Aldridge, Barry Railway Co, Bloxwich, Book of Remembrance, Brownhills, Burntwood, Cannock, Cannock Wood, Chasewater Railway Museum, Cheslyn Hay, Hazel Slade, Heath Hayes, Hednesford, Lichfield, London & North Western Railway, Midland Railway, North Staffs Railway, Norton Canes, Pelsall, Roll of Honour, Walsall, Walsall Wood, Wolverhampton. Bookmark the permalink.